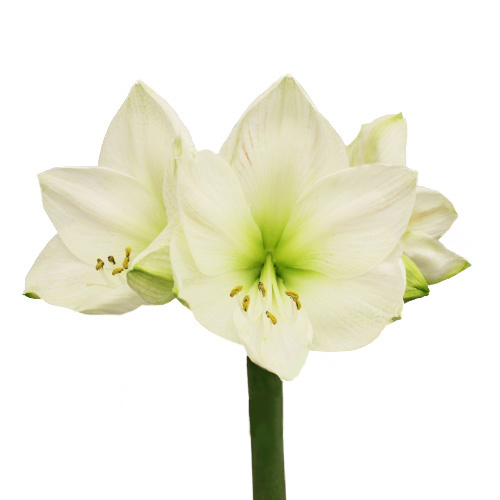 Home Flower Care	Get your Glitz and Glam Flowers for the Holidays! 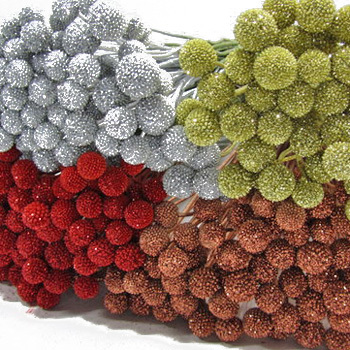 Get your Glitz and Glam Flowers for the Holidays! It’s December! 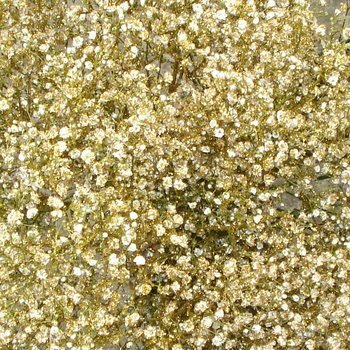 So, let’s get this Party Started with Glitzy and Glamorous Flowers Perfect for the Holidays, a Winter Wedding, or Just for Fun! 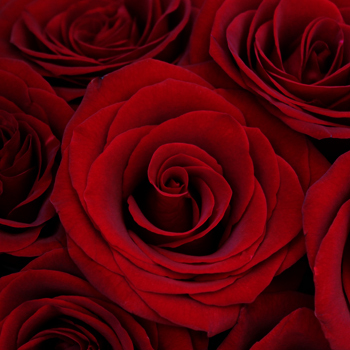 Order this Week and Save 10% at FiftyFlowers.com! Pantone Color Trends: A Look Back!